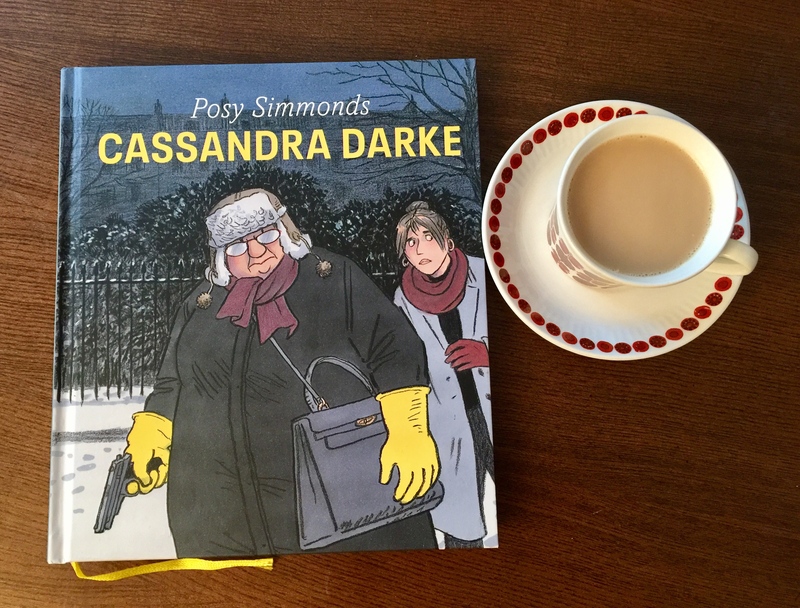 This entry was posted in 5 stars, Book reviews, By country, England, Graphic novel and tagged "Cassandra Drake" by Mrs P.. Bookmark the permalink. Hi Margot! I’ve got quite a few graphic novels on my shelf (Maus, Persepolis and so on). When done well, they can be an incredibly effective medium for exploring complex subjects. But this one’s the first to cross my path with an explicitly criminal theme. I’ll keep an eye out for more, and yes – lovely break from the screen! 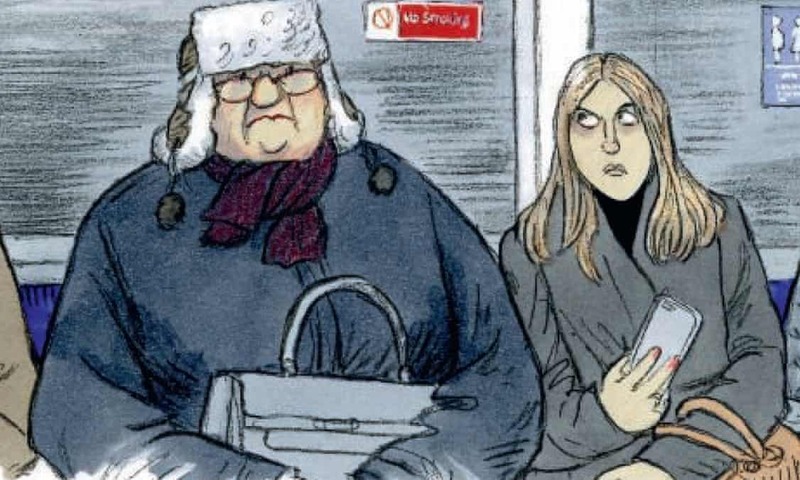 I love Posy Simmonds, from her children’s books (my favourite is “Fred”)…I had NO idea she did big person books too! I hope Cassandra comes to Canada soon. I am definitely going to have to read this one. Thanks for pointing it out. I do love the artwork. Morning, Tracybham! Great – and I hope you enjoy the book as much as I did. The artwork is wonderful, and I particularly love how much time she spends on background detail.